With us being just over a week removed from Super Bowl 53, it’s draft season. The offseason is one of the most exciting times of the season, especially for those of us who weren’t lucky enough to be able to see our teams perform in the postseason (pour one out Bucs, Browns, and Jets fans, the only droughts of 8+ years). 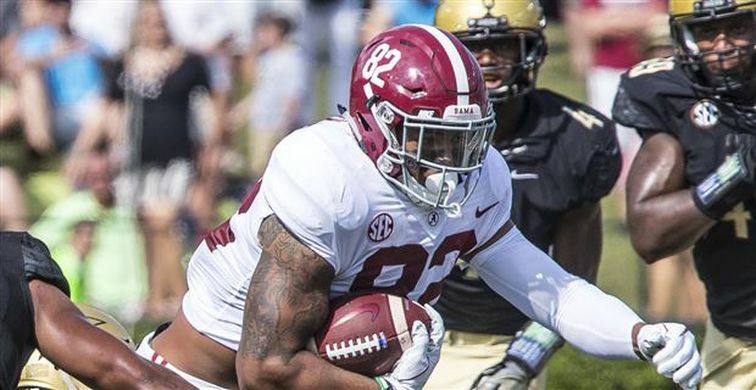 Whole Nine Sports will be here with you every step of the way though to make sure you’re aware of the prospects that your team may be looking at. 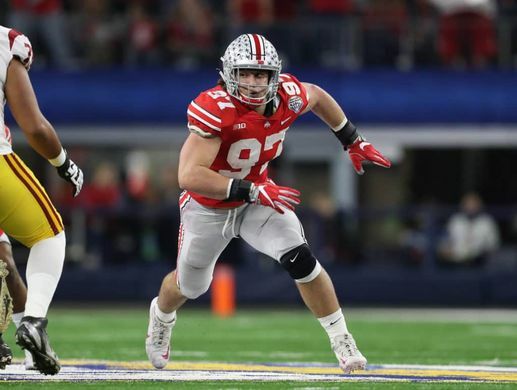 Nick Bosa is the easy #1 pick here. He’s got all the makings to be an immediate superstar in the league so pairing him with Chandler Jones instantly gives Arizona one of the best pass rushing duos in the league. 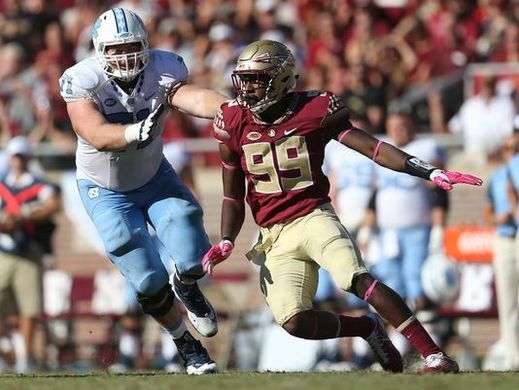 Trade: San Francisco trades down from #2 in exchange for JAX #7, #38, #102, & a 2020 1st rounder. Jacksonville has decided that they’re moving on from Blake Bortles after a lackluster career thus far. 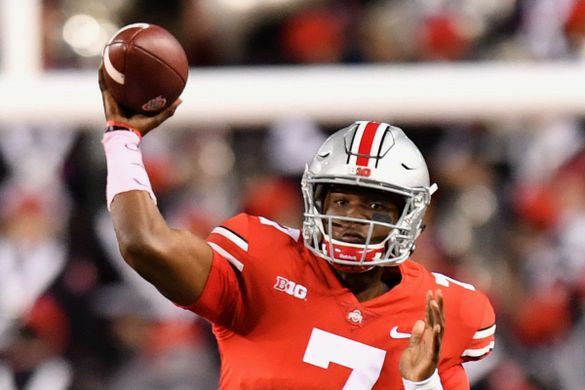 They don’t have much of a window to win since pretty soon they’re going to have to start making some tough salary cap decisions and Haskins is their best chance at winning as soon as possible. 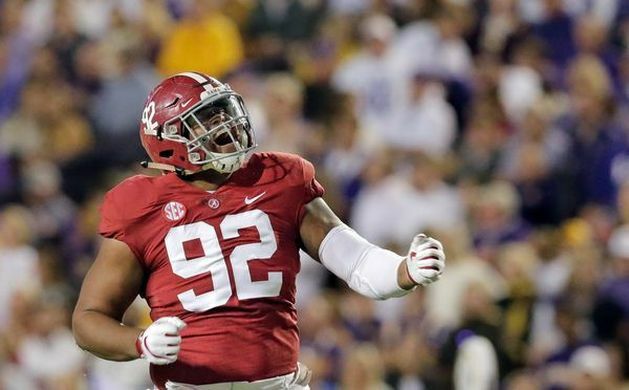 Not only do the Jets get BPA here, they also grab someone that immediately bolsters their defensive line, gives them a great interior pass rush, and gives new DC Gregg Williams a fun piece to use. 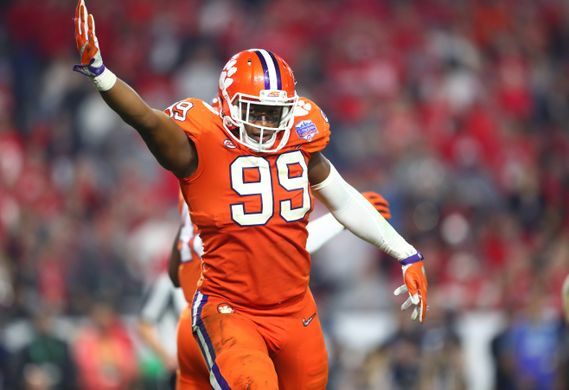 Oakland attempts to replace the pass rushing ability of Khalil Mack by adding Clelin Ferrell here. He’s a better fit than Josh Allen and they have the same grade for me right now, so this was an easy decision. Trade: Tampa Bay trades down from #5 in exchange for DEN #10, #71, and 2020 1st rounder. 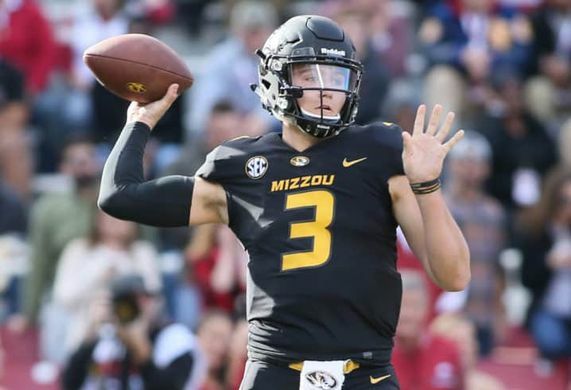 John Elway needs to win and he needs to win fast, so he makes an aggressive move to trade up and go get a young QB with a strong arm and years of starting experience in college. If the Giants really are serious about trusting Eli Manning to be the starting QB in 2019, they need to keep him clean. Drafting the best offensive lineman in the draft helps accomplish that. 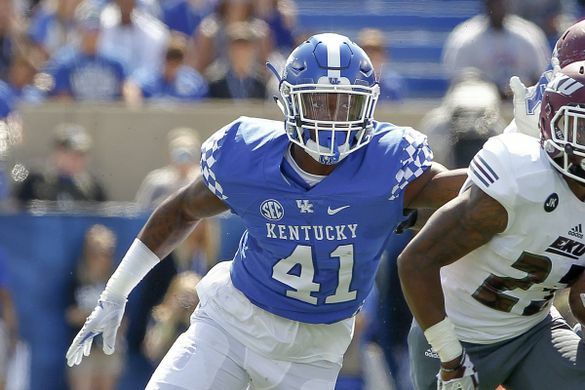 San Francisco gets a great value pick here as Allen is the third edge rusher off the board already but he looks like a great fit for this team where he can rush and cover often. 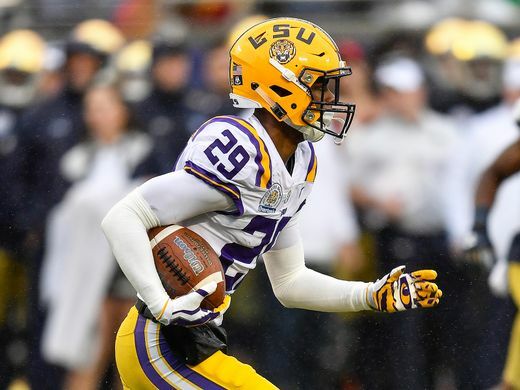 Detroit finds a starting corner opposite Darius Slay and this secondary suddenly looks very dangerous. 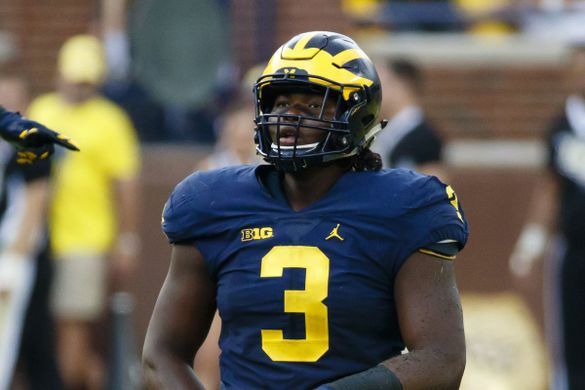 Rashan Gary is an absolute athletic freak and although he lacks the numbers or the impressive film, more likely than not some team will fall in love with him after he blows up the Combine and take him in the top 10. 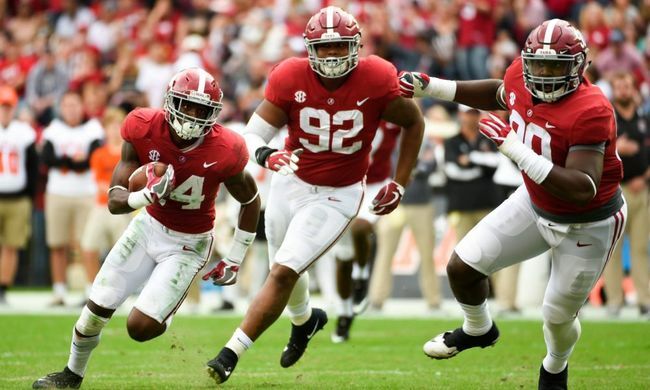 In order to maximize the talent of Jameis Winston, he needs to be kept upright and be given the time to find his targets, drafting Yodny Cajuste at 10 helps him do that better than any other available options. 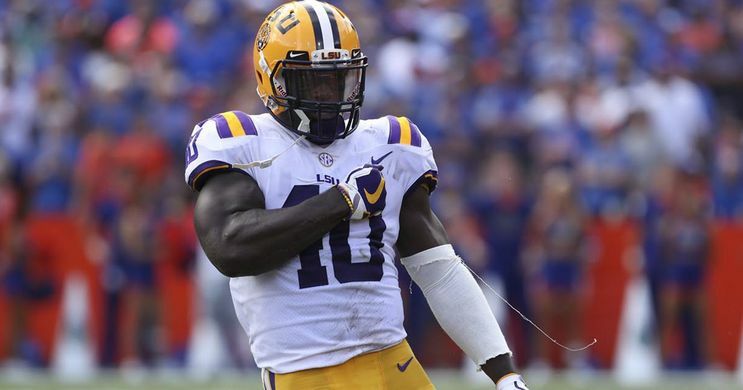 The Bengals desperately need help at linebacker and Devin White is far and away the best in the class. Cincy gets a steal here due to all of the players taken on EDGE and QBs. 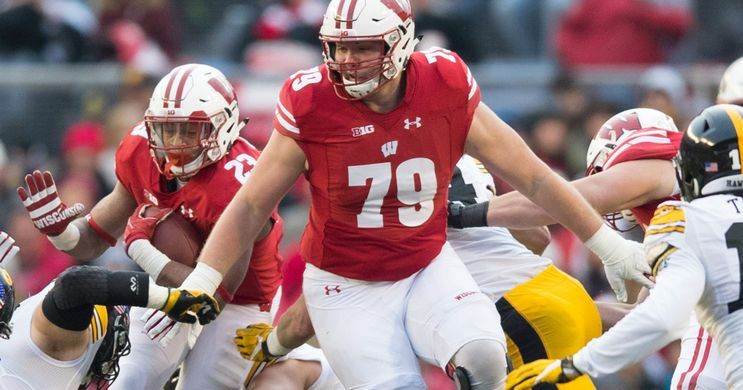 Green Bay could definitely use a lot of help in the front seven to improve their pass rush, they take a prospect here with one of the highest ceilings in the class. However, I think he also has a very low floor, so this coaching staff needs to find a way to maximize his potential. 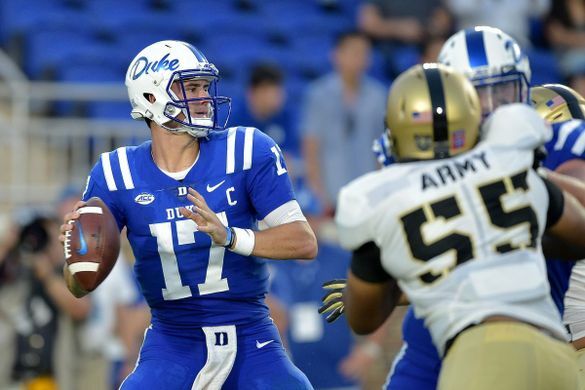 Rumors have been swirling for weeks that the Dolphins love Daniel Jones so this would be the easiest pick of the draft. 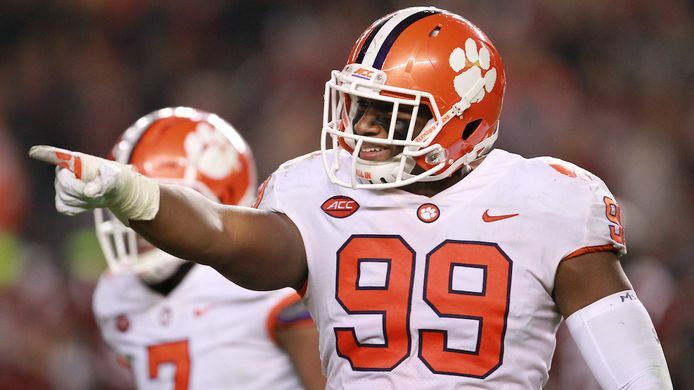 If the Falcons lose Grady Jarrett to free agency, Ed Oliver is the easy answer. 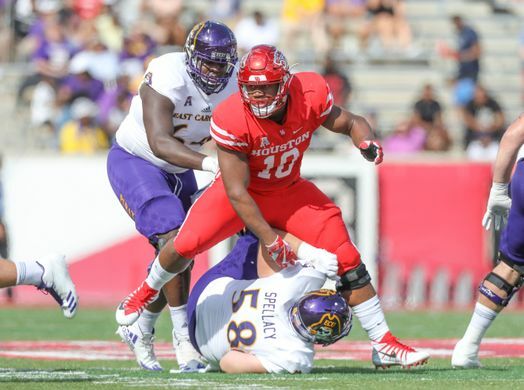 Even if they don’t lose Jarrett they may want to consider drafting potential superstar Ed Oliver, he’s fallen a bit due to some inconsistency on the field and some character concerns off the field, but he can absolutely ball. Washington is only a few pieces away from being in the running for the NFC Championship game and before Alex Smith got injured, it really looked like this team was going places. Alex Smith isn’t playing football this year, barring some kind of miracle, taking the best QB remaining gives them the best chance to win now. 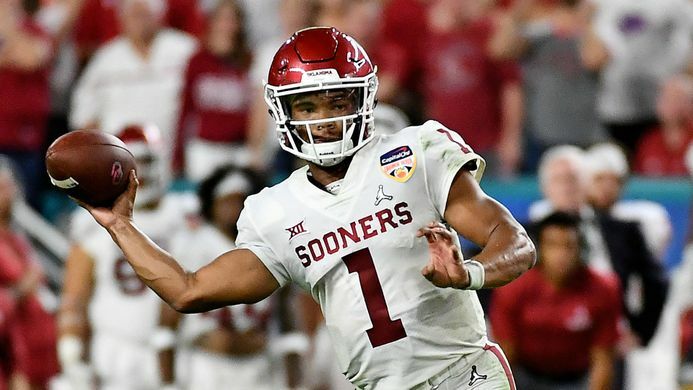 Adding Kyler’s running ability to this offense that already ran the ball down everybody’s throats makes them that much more lethal. 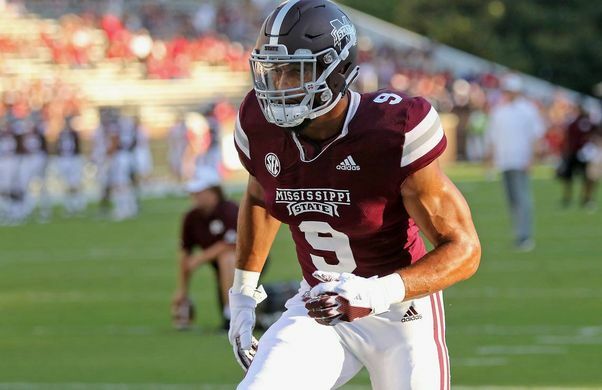 The Panthers will be looking for some burst off the edge after finishing with the sixth-lowest sack total in the league so they draft Montez Sweat hoping that he’ll be able to start fixing the pass rush. 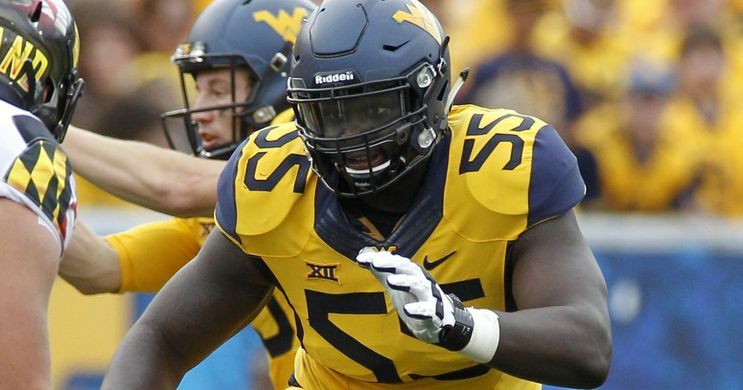 Baker Mayfield needs protection and this is a roster now that doesn’t have a ton of weak spots anymore but the offensive line still needs help, so taking Jawaan Taylor here can help elevate this team to the playoffs. 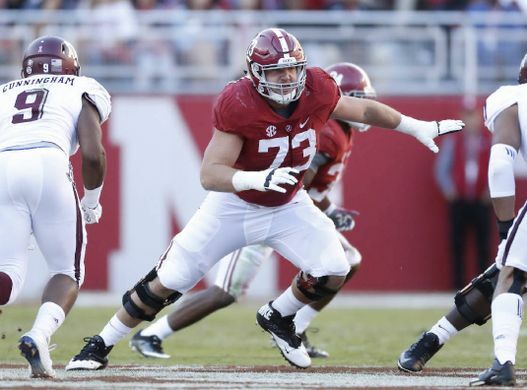 The weakest spot on this team is no doubt the interior offensive line in a time where interior pressure is just as important as edge rushing, which makes this priority #1. If you read my Titans Offseason plan this past weekend then you’ll know that I love this fit with Burns and Tennessee. Burns fits so well with Mike Vrabel and this defense. I think this is a match made in heaven. 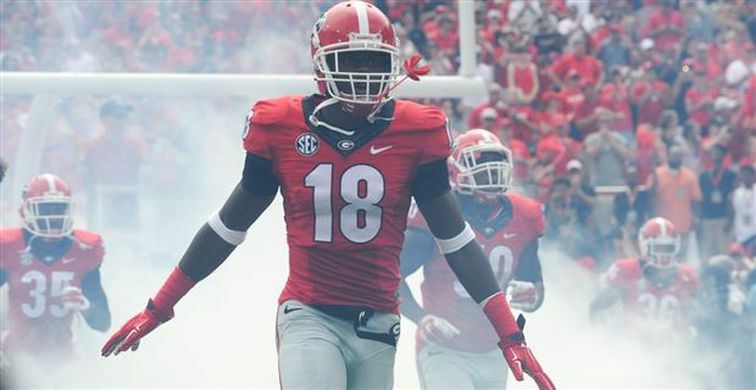 Deandre Baker is my #3 corner but I think that he would be an absolutely perfect fit here in Pittsburgh, although I may think it’s a slight reach, it’s a necessary one. Earl Thomas is out in Seattle so they go ahead and draft the best pure free safety in the draft to replace him. 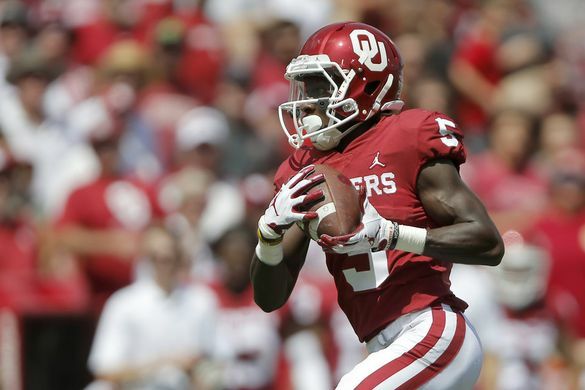 Although he probably isn’t the best WR in the draft, Brown would make defenses not be able to sell out completely to defend the run and really open up the deep ball for this offense. 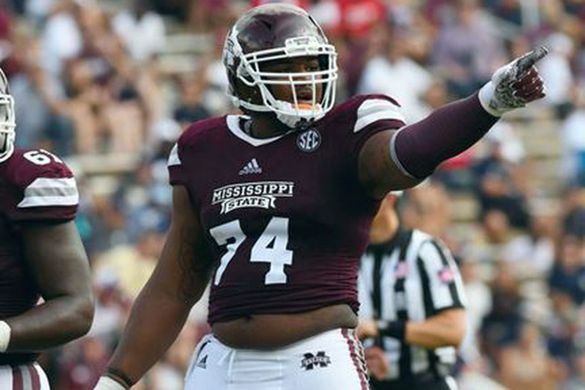 Drafting the best offensive lineman available should be the priority here for Houston so they can give Deshaun Watson the best protection possible. 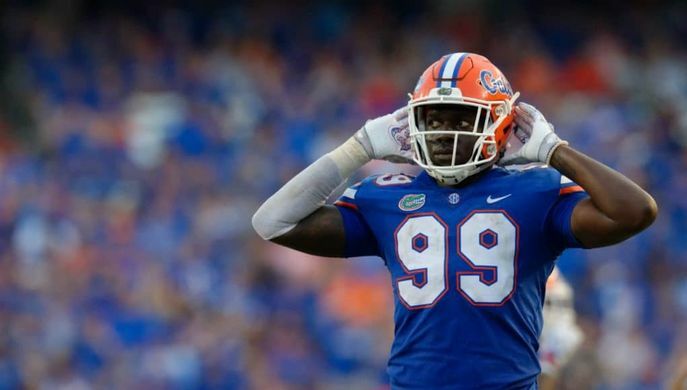 Replacing Amari Cooper won’t be easy, but Oakland attempts to do that here by drafting Harry. 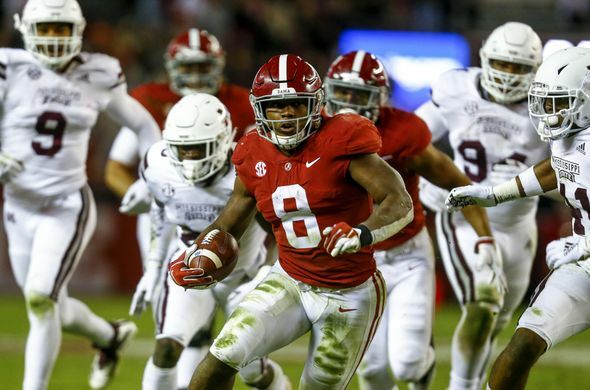 Josh Jacobs has skyrocketed up boards since declaring and he finally goes here to the Eagles, where he should be able to really thrive and produce. 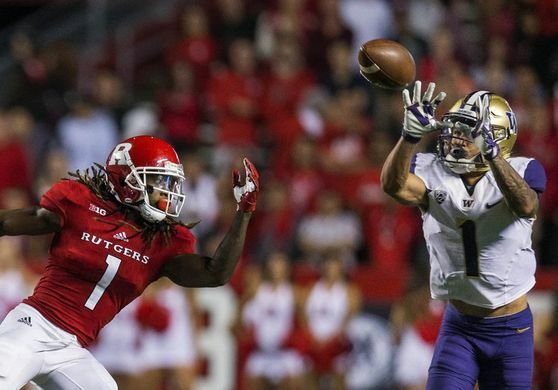 Byron Murphy is my personal CB1 in this draft class so having him fall here to Indy is nothing short of a gift for them. 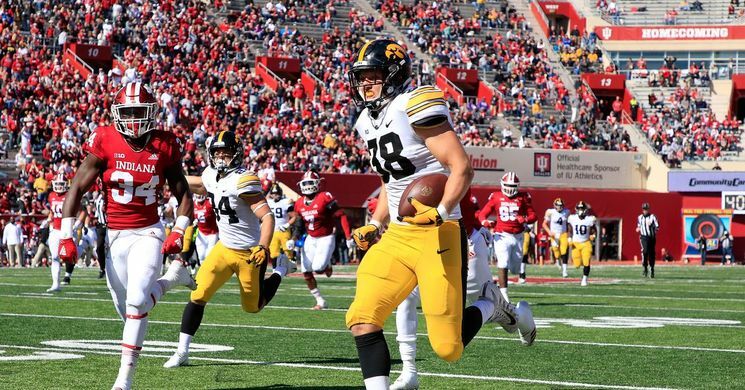 TJ Hockenson with pick 27 really could be the best pick of the entire Raiders class, he’s a do-it-all tight end that should be able to step in immediately as a scheme fit in Jon Gruden’s system. 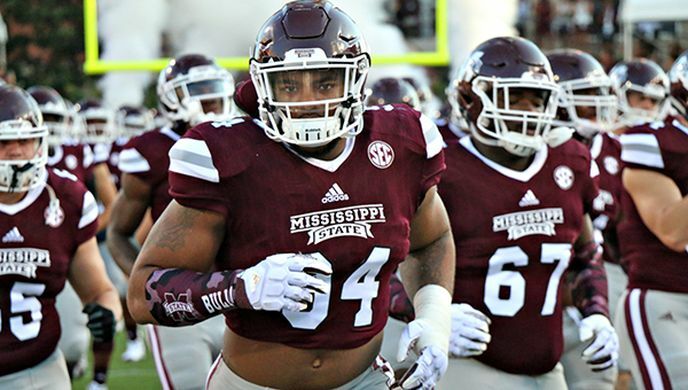 Jeffery Simmons has fallen due to character concerns because of a video from before college of him hitting a woman, he goes here to LA and they get a very talented defensive lineman that can come in and play immediately. 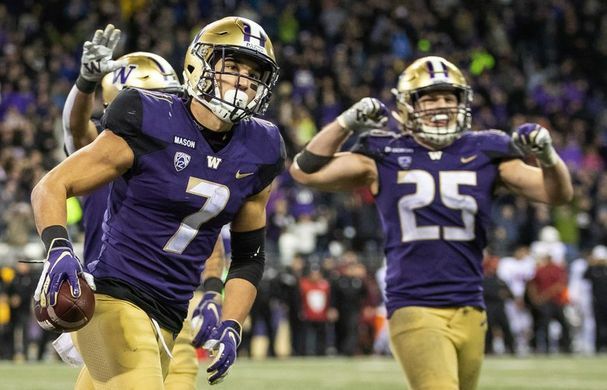 The Chiefs desperately need some talent on the defensive side of the ball and luckily for them, the uber-talented safety form Washington has fallen to them. 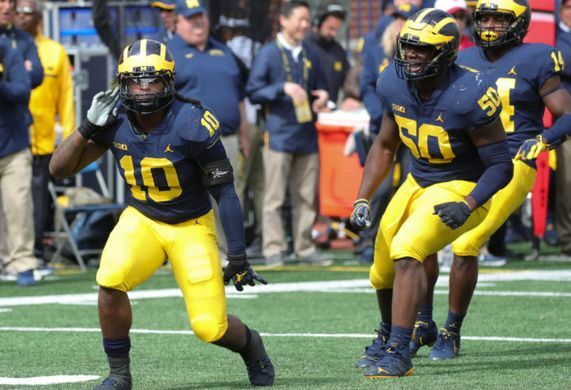 Rapp will be an immediate star on this defense. 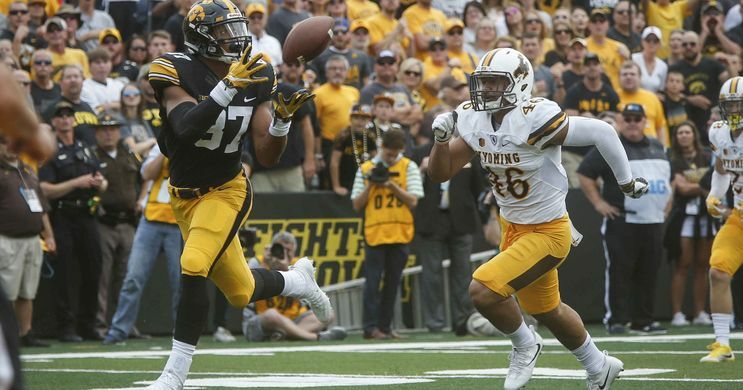 Fant is my TE1 but falls due to scheme fit (similar to Byron Murphy), Hockenson (close TE2) was the first TE off the board so Green Bay grabs the best tight end for them in the draft and really let’s them have what Jimmy Graham should have been for this offense last season. 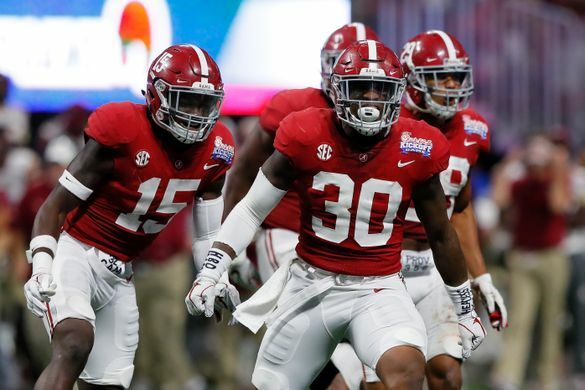 This Rams defense finds an improvement over Littleton and an immediate impact player on a cheap deal in Mack Wilson. Wilson should be able to really thrive in this defense. Gronk runs like the tin man but he can still ball, if he wants to. The Patriots were at their best when they hadtwo matchup nightmares at tight end. 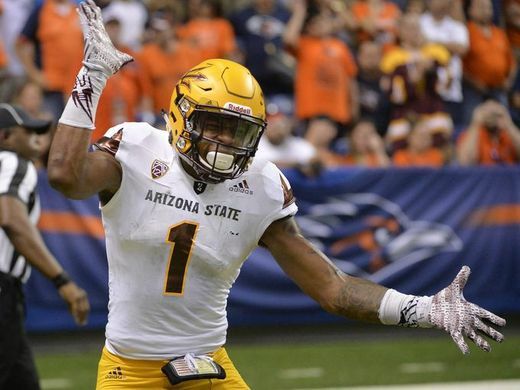 Irv Smith Jr makes the best team in the league even better.